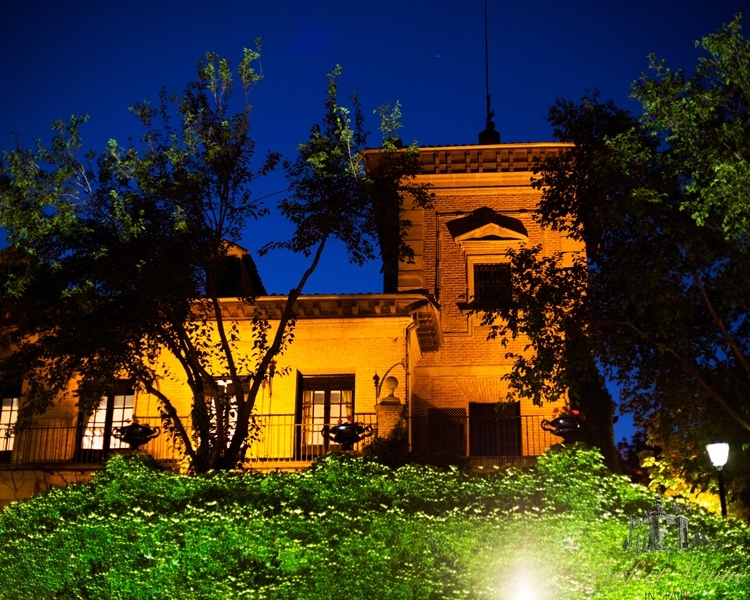 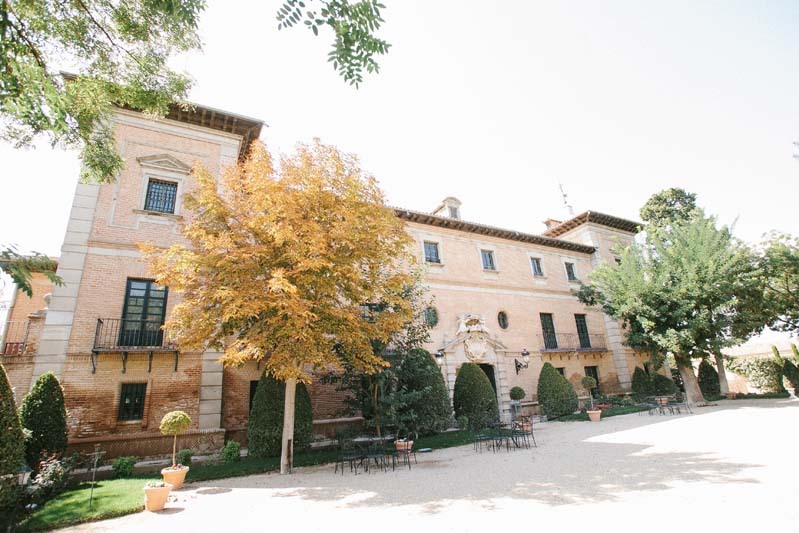 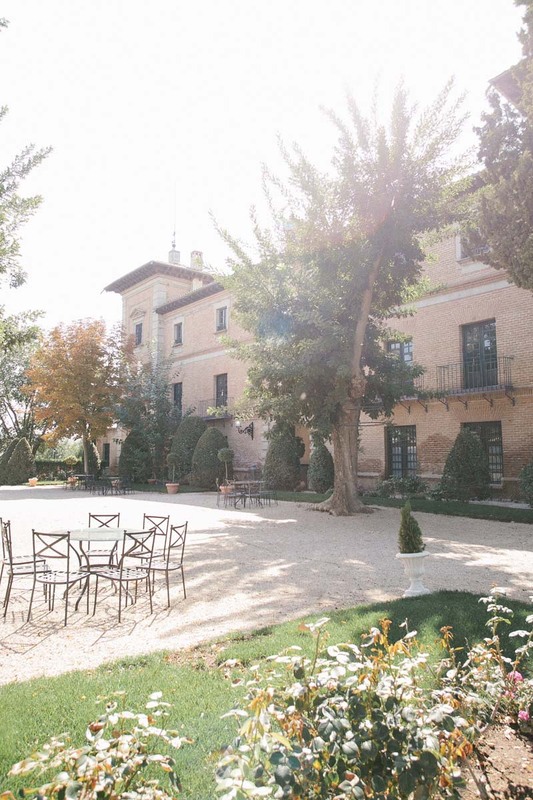 Aldovea is a luxurious palace of the XVIII century, located just 25 km from the center of Madrid, in Finca Aldovea de San Fernando de Henares. 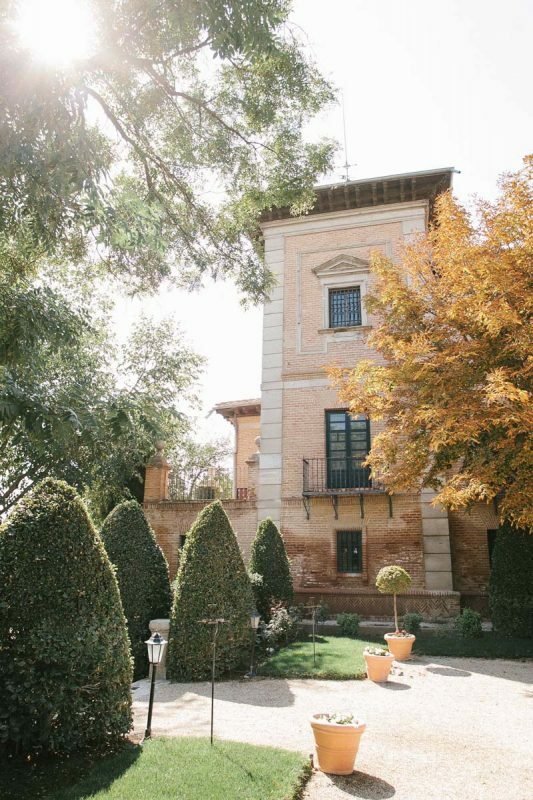 Aldovea is a luxurious palace of the XVIII century, located just 25 km from the center of Madrid, in Finca Aldovea de San Fernando de Henares. 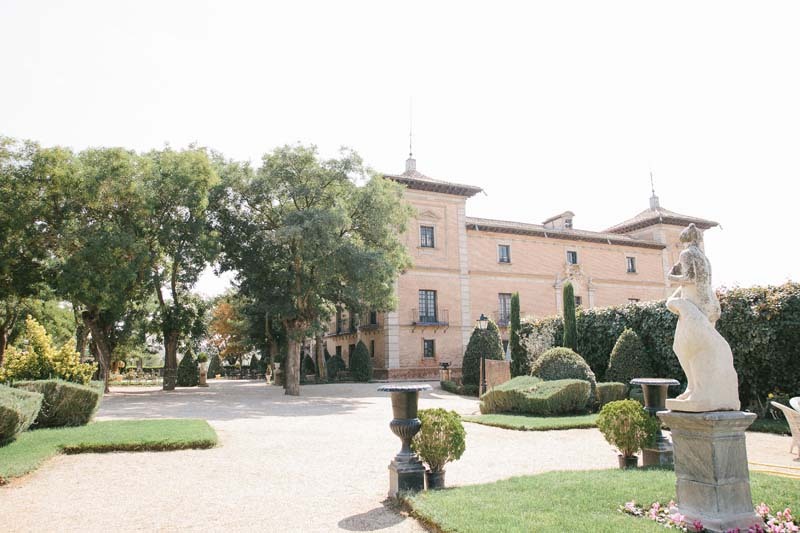 This is an ideal place for a great wedding or any substantial event – the palace complex includes not only beautiful buildings, but also magnificent gardens. 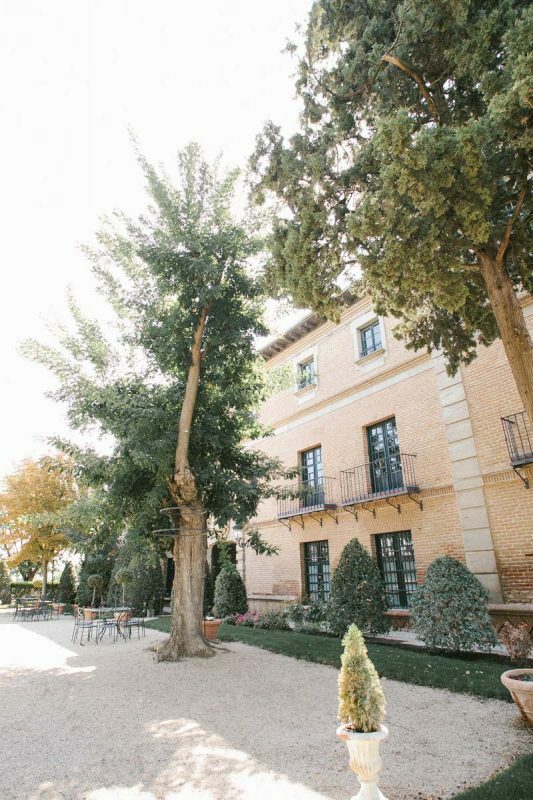 Just 500 meters from the palace is the picturesque river Henares. 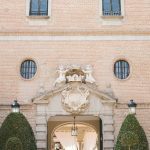 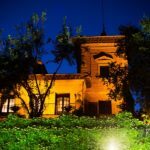 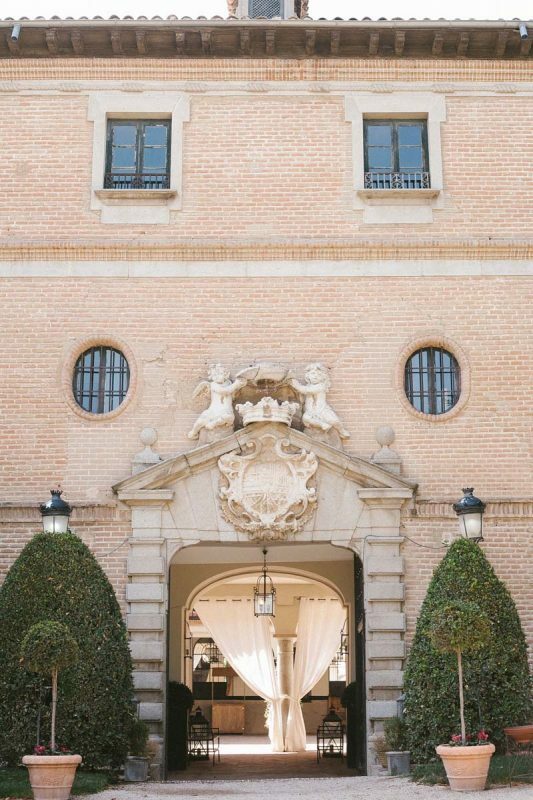 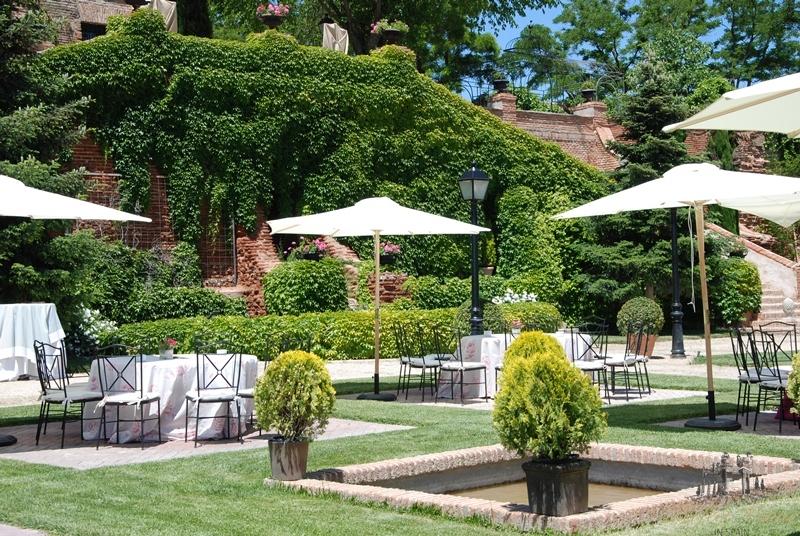 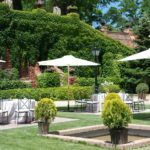 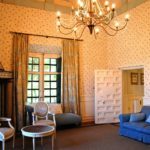 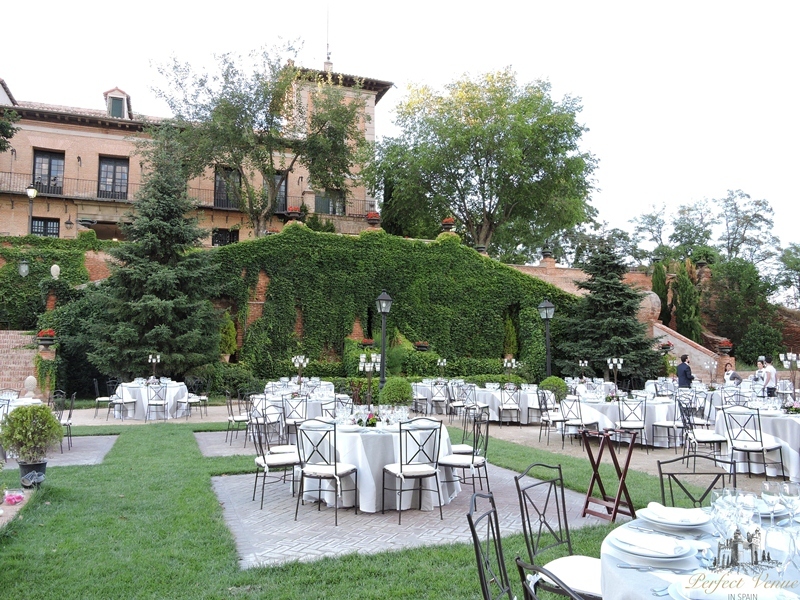 The palace is located in the Regional Park in the southeast of Madrid – just a few steps across the territory – and you find yourself surrounded by landscapes in the style of Italian Tuscany. 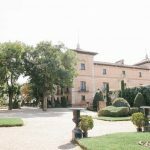 Originally, Aldovea was a medieval castle built in the late 11th or early 12th century, with powerful walls and fortifications. 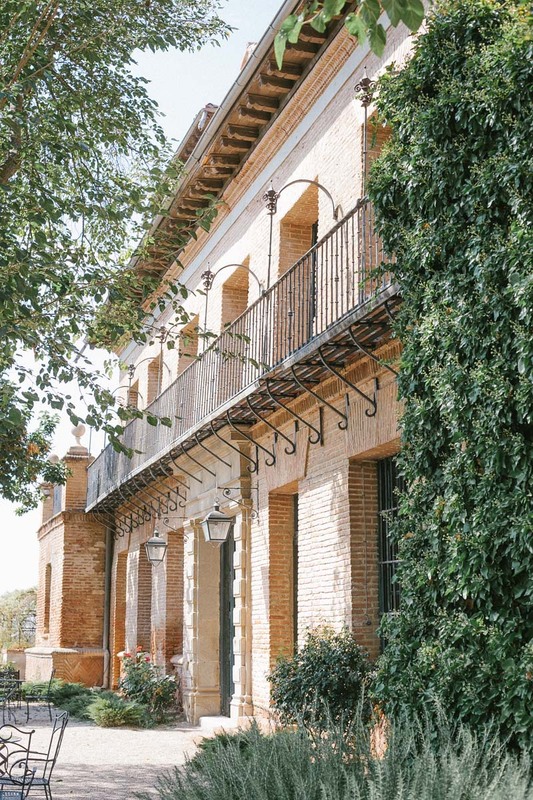 In the XVIII century, Luis de Bourbon, brother of King Carlos III and son of Felipe V and Isabel de Farnesio, ordered to turn the ancient fortress into a beautiful palace, which was done by the architect Virgilio Raballo. 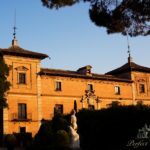 In the XIX century, Manuel Godoy, a famous politician of that time, favorite of Queen Maria-Louise, bought a palace from the Archbishop of Toledo and sold it to the Spanish Crown. 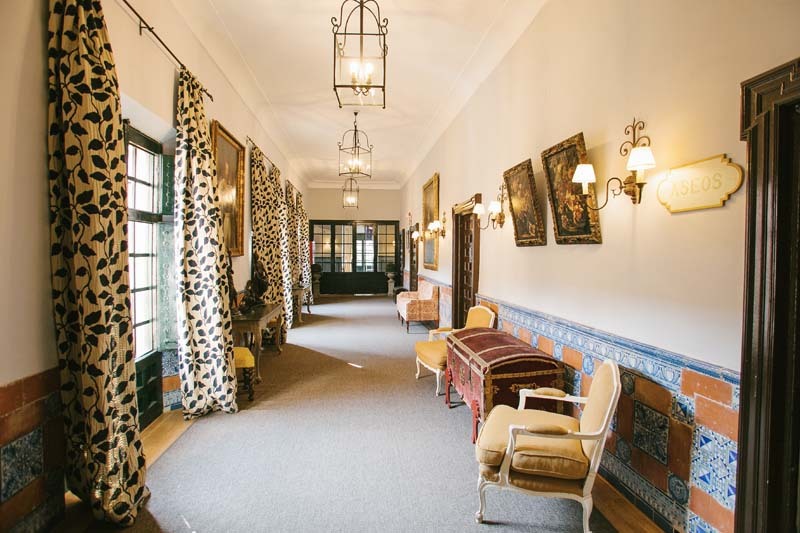 In 1869, the palace was up for auction and then moved into private hands. 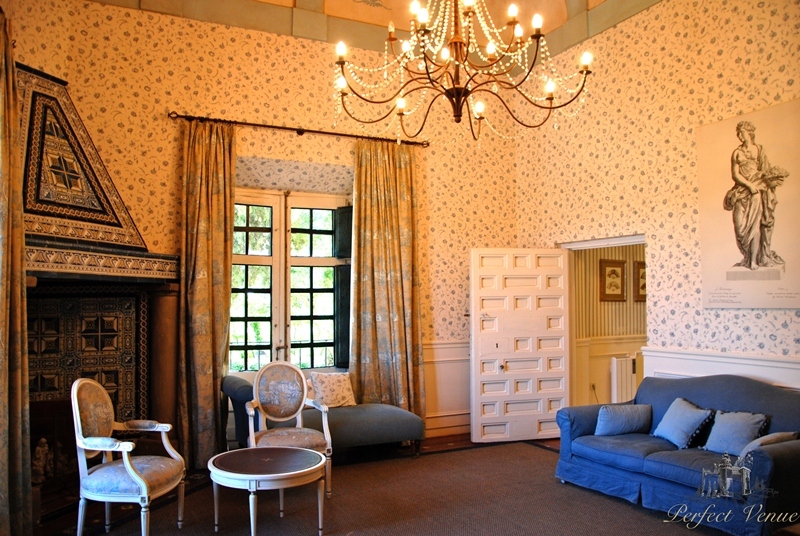 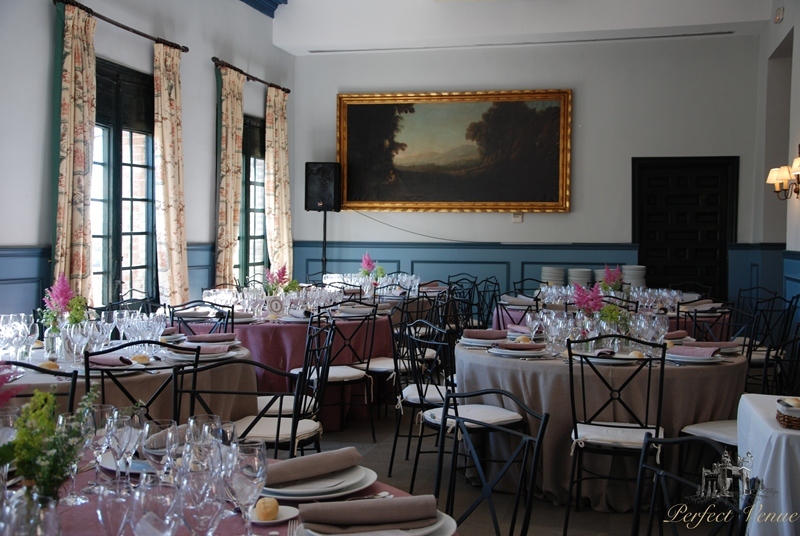 At present, it belongs to the family of Figueroa Melgar, descendants of the Duke de Tovar. 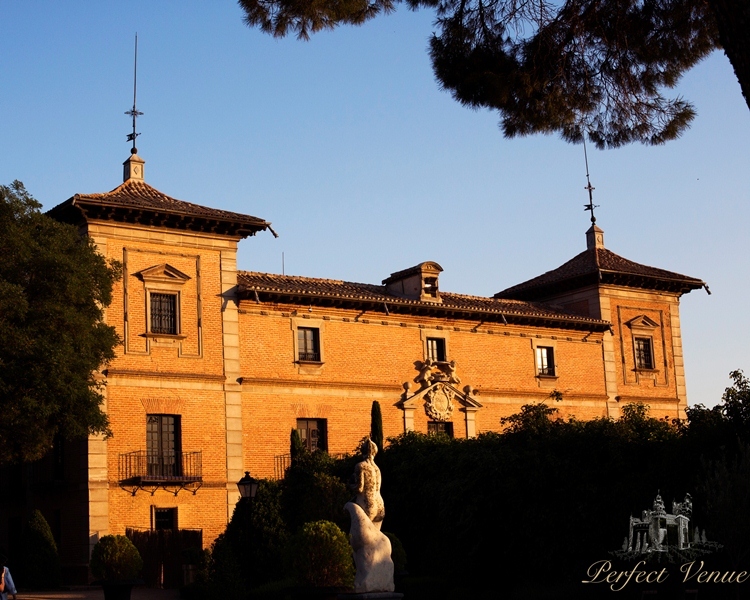 The palace is recognized as part of the cultural and historical heritage of Spain. 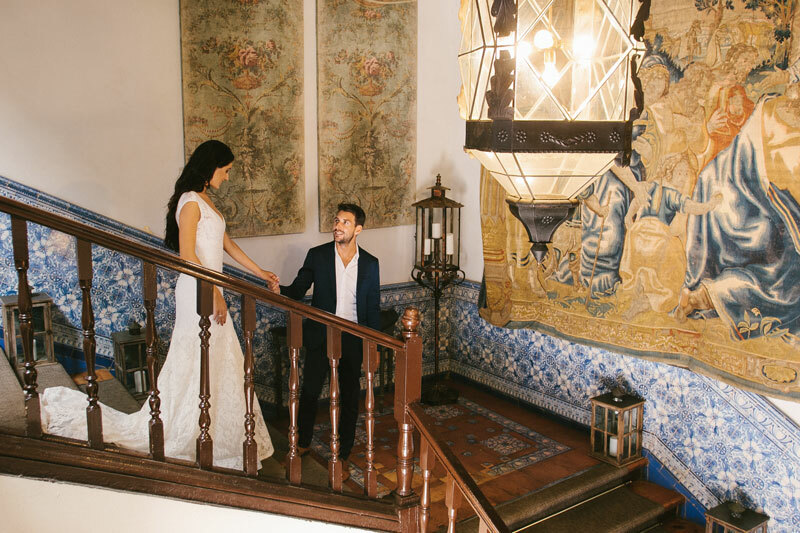 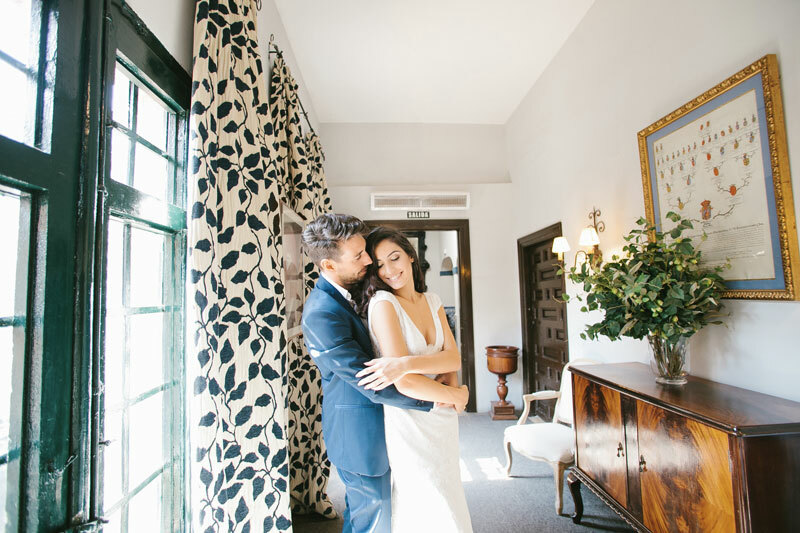 In full harmony with the traditions and style of the castle is the kitchen – the newlyweds and their guests are offered a wide selection of snacks and special dishes (at their choice) based on French and Mediterranean cuisine. 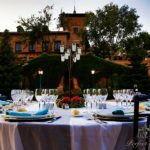 The team of chefs is headed by Miguel Angel Amo – a well-known master who specializes in preparing dishes for the weddings, his record includes more than 1000 exquisite wedding banquets. 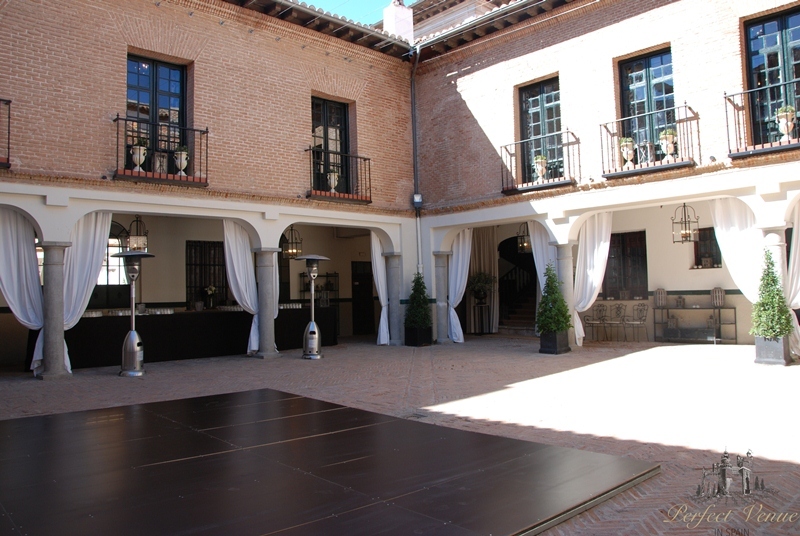 Palace Aldovea is an exceptional place. 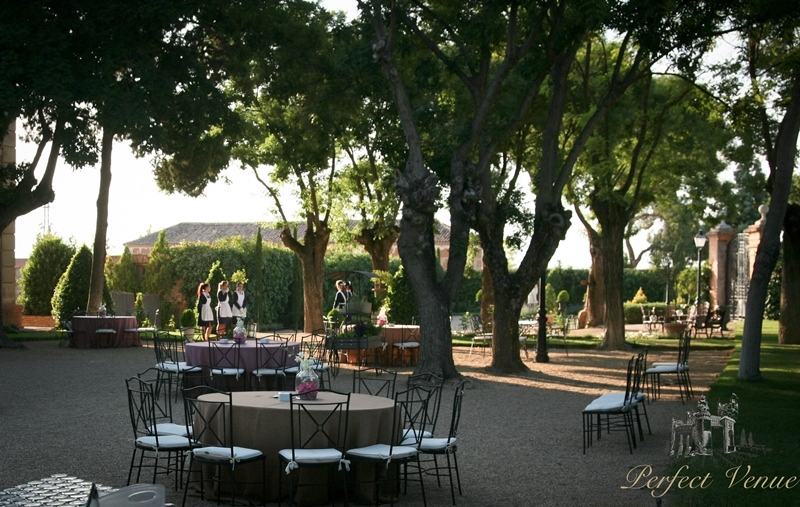 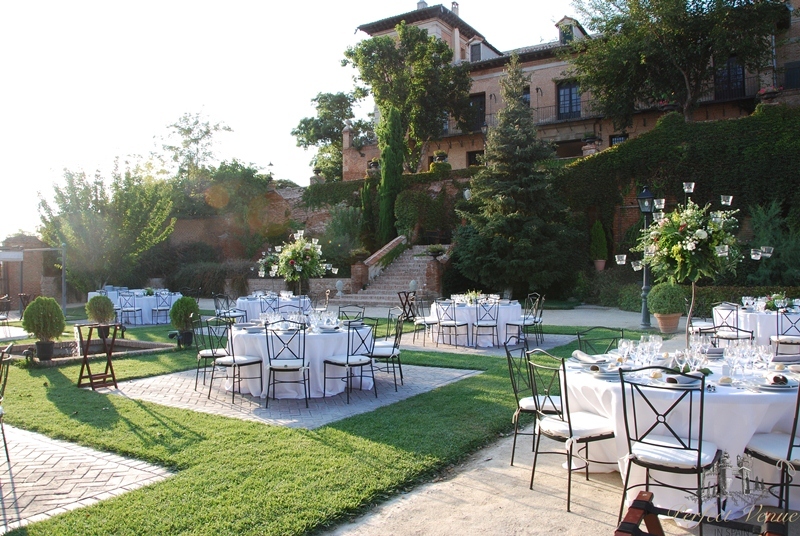 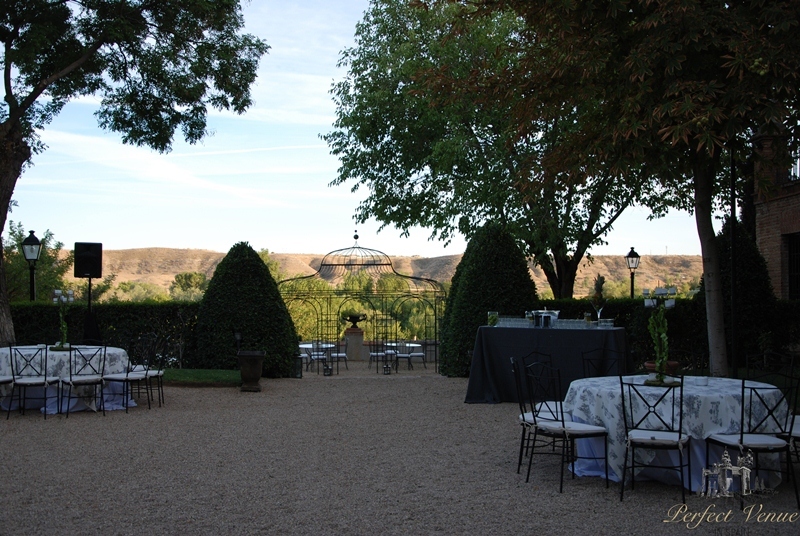 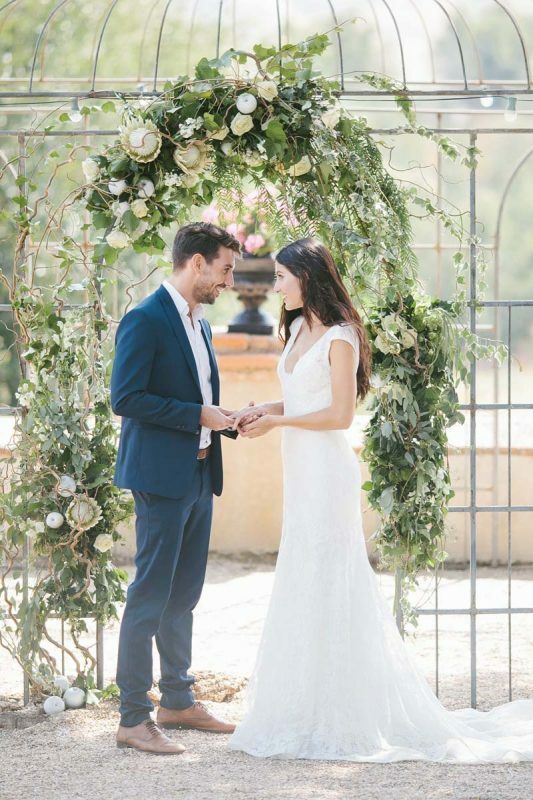 Charming landscapes, lots of unique locations make each wedding unlike any other. 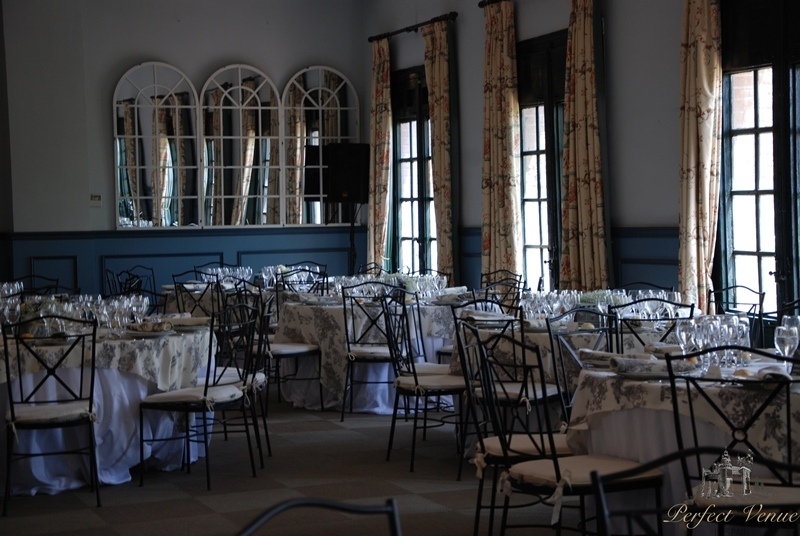 The only thing that does not change here is the service, it is always impeccable. 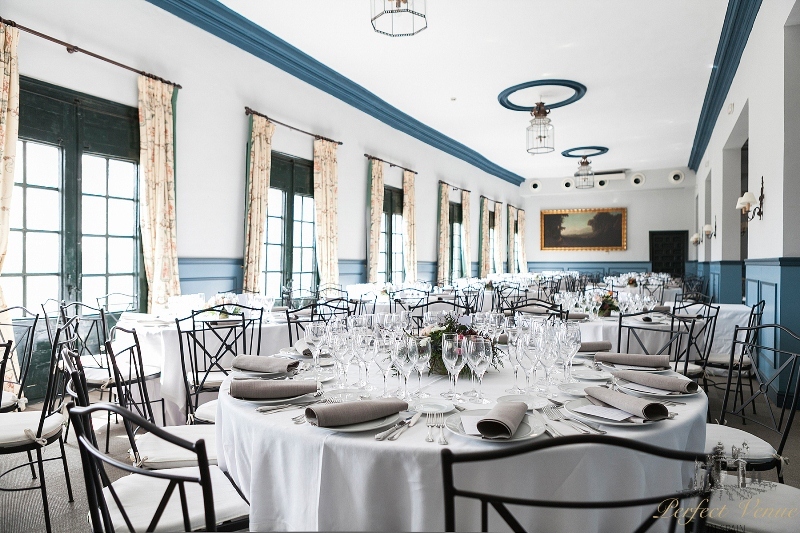 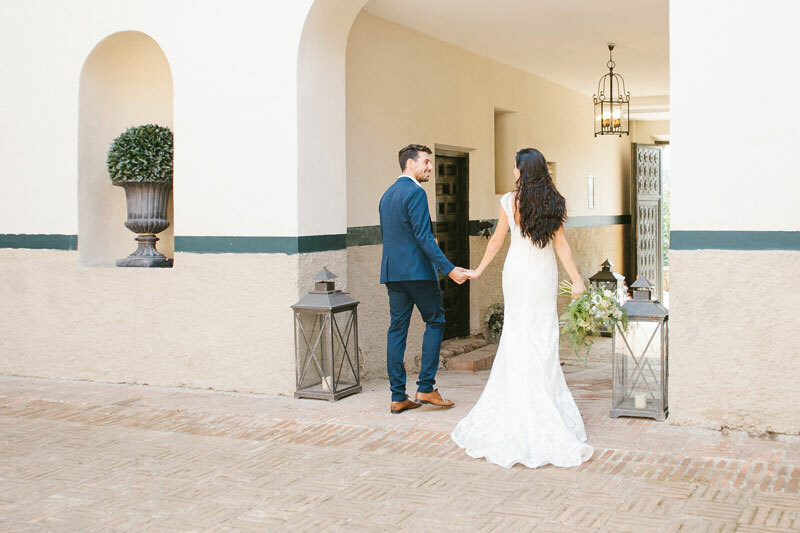 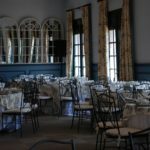 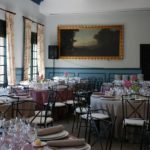 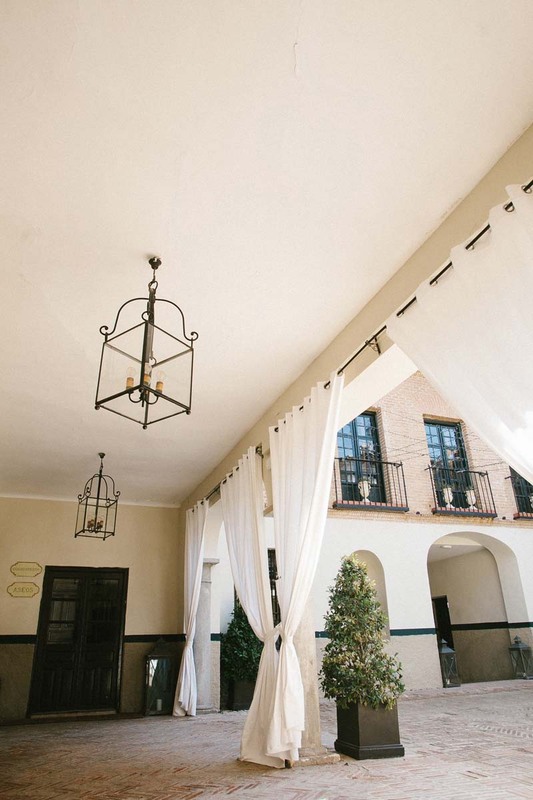 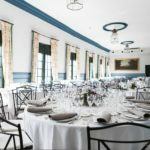 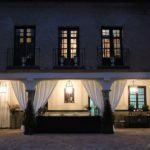 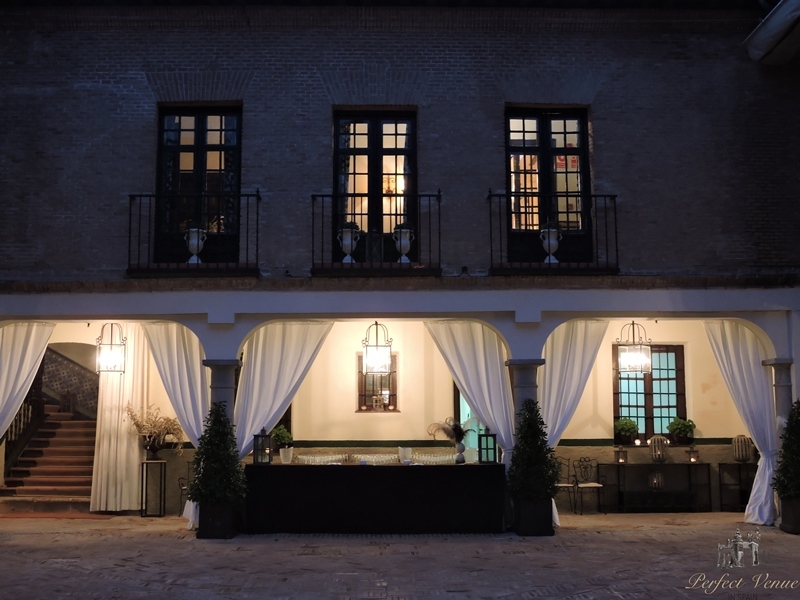 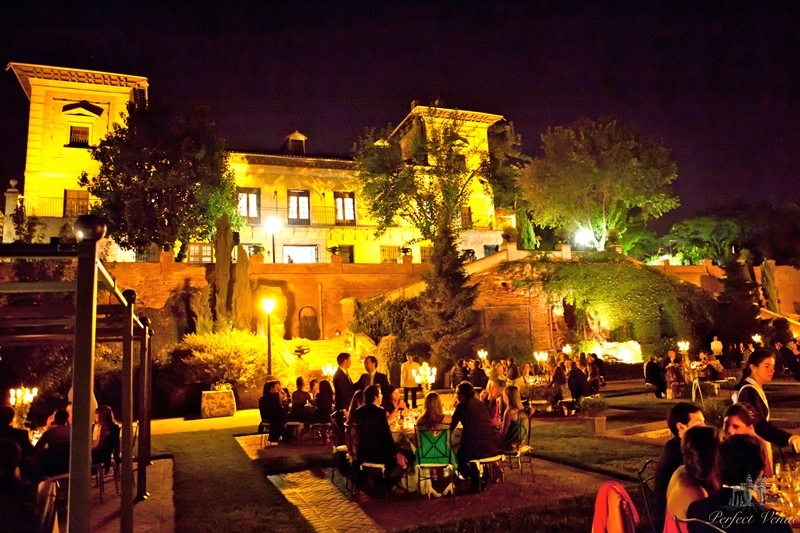 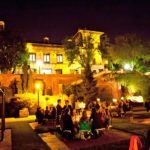 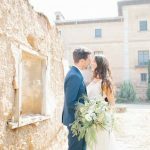 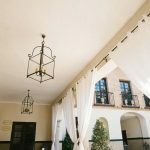 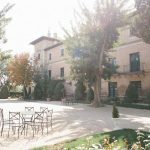 The palace of Aldovea is ideal for celebrating any day that is important for you – an anniversary, a wedding (or anniversary of a wedding), a party, christening, etc. 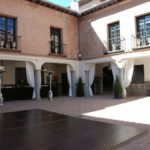 Also, the palace of Aldovea is the best choice for corporate events (meetings, didactic or team days, advice, presentations, press conferences, etc.). 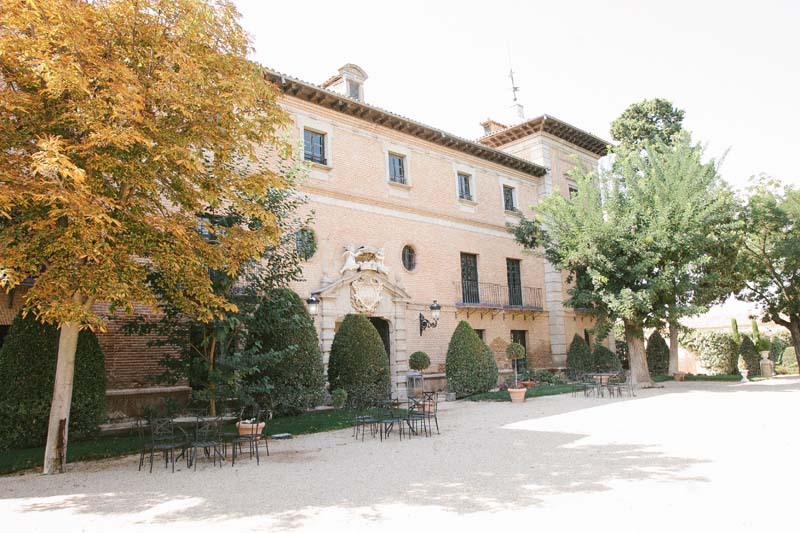 Internal premises with a total area of ​​more than 2 thousand square meters are three large rooms, two dining rooms, meeting rooms and a central courtyard. 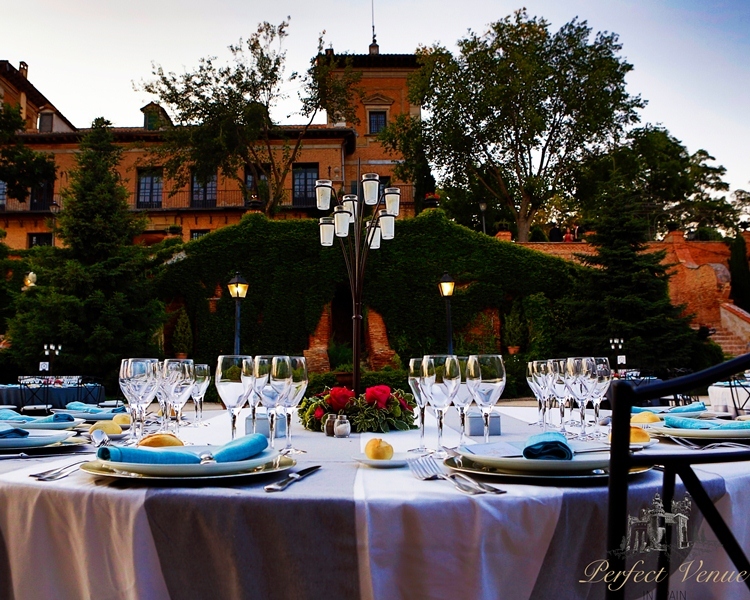 The palace is in an ideal condition, its rooms can house about 550 people, and in the garden can be comfortably accommodated more than 1000 guests – it is 9 thousand square meters, lush greenery, elegant fountains, cozy arbours and exotic flowers. 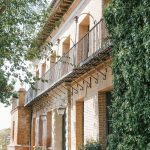 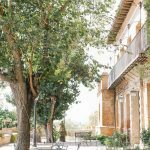 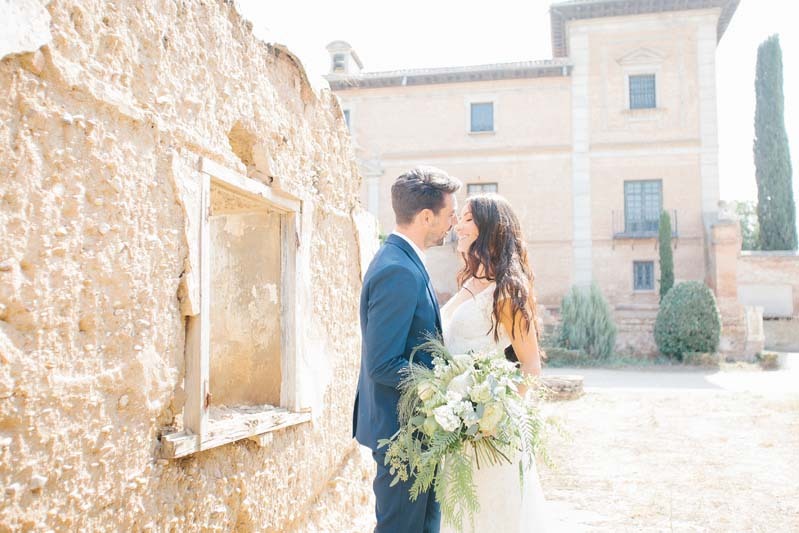 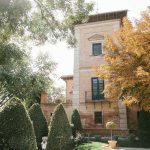 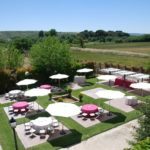 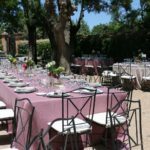 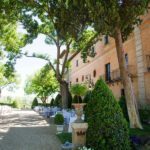 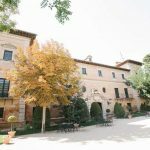 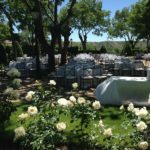 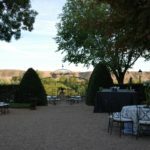 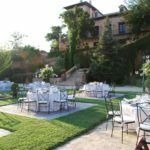 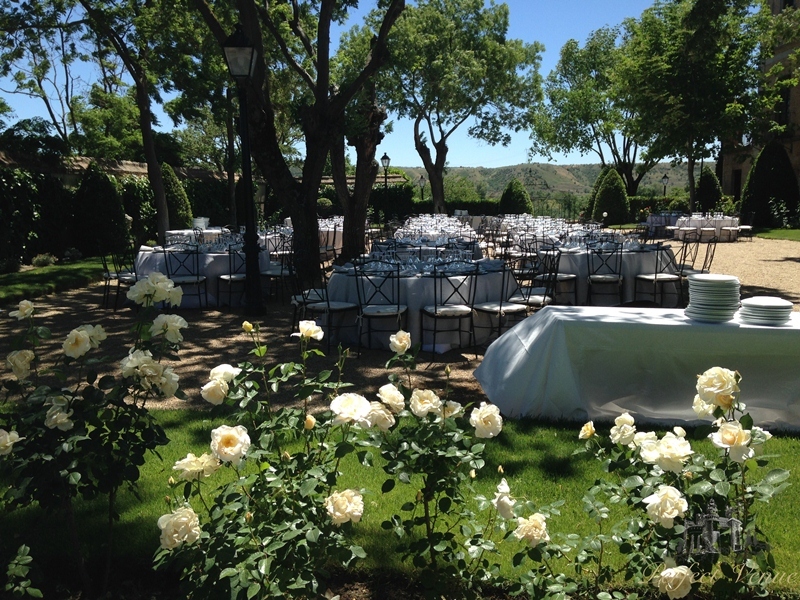 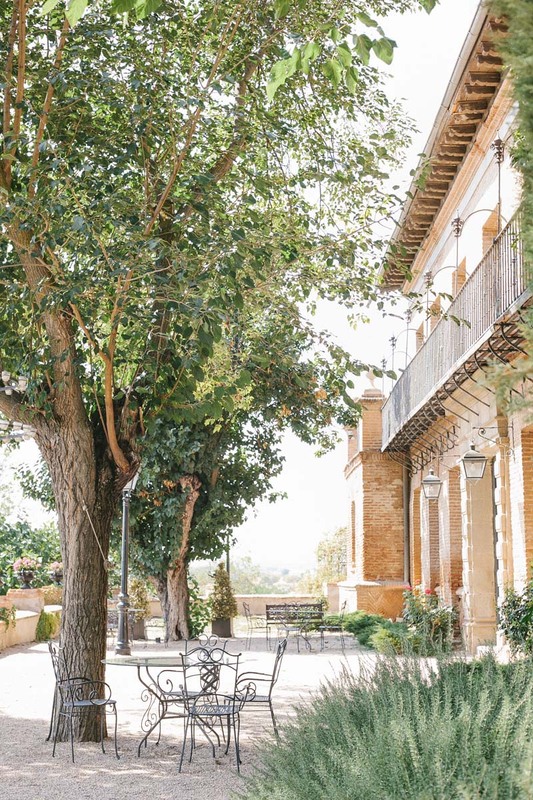 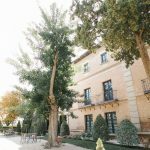 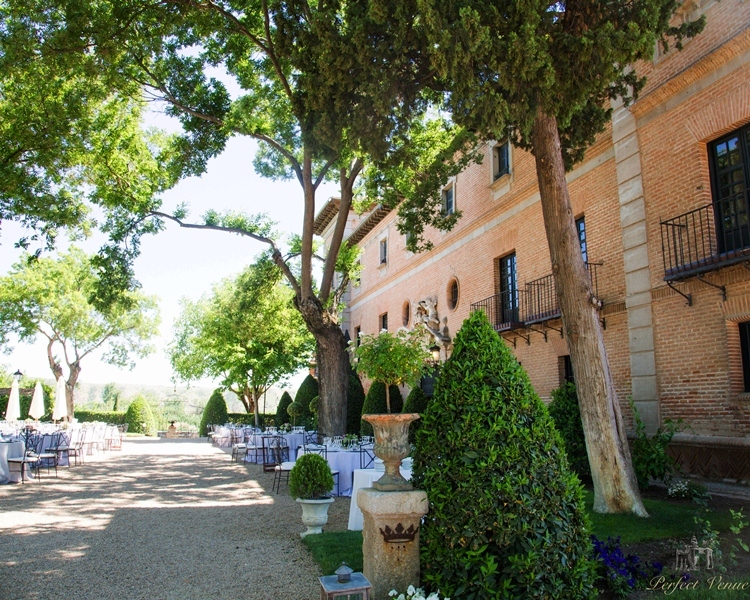 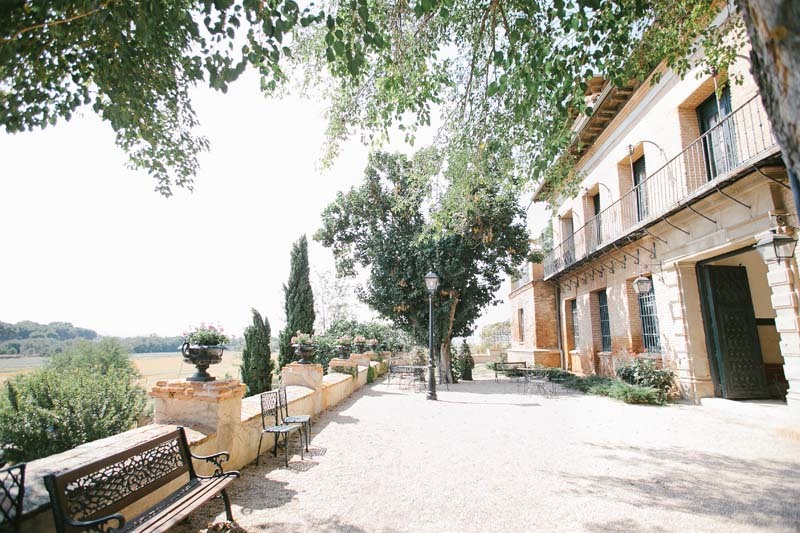 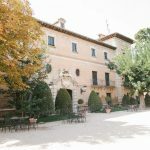 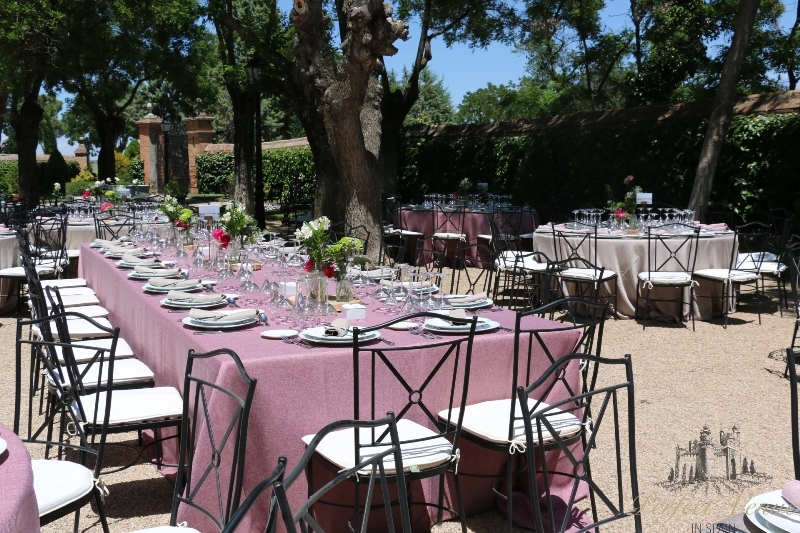 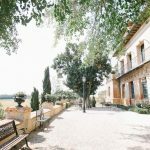 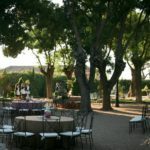 Moreover, the client receives at his full disposal the picturesque fields and hills surrounding the palace and gently sloping down to the river Henares. 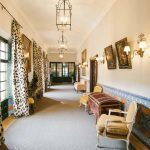 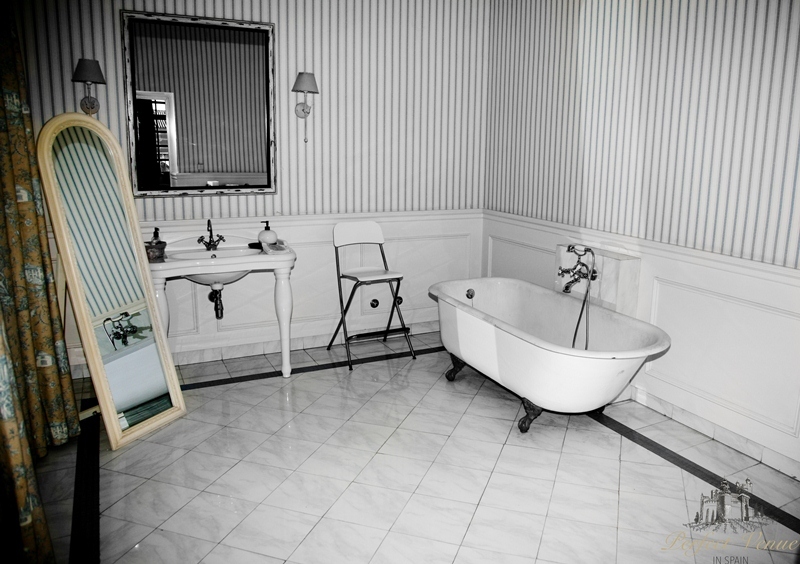 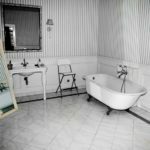 The palace is also ideal for role and team games and so on – the internal premises include rooms of different types with wide possibilities for adaptation to the desires and requirements of the client. 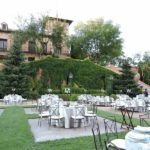 No, but Madrid a lot of hotels for accommodation. 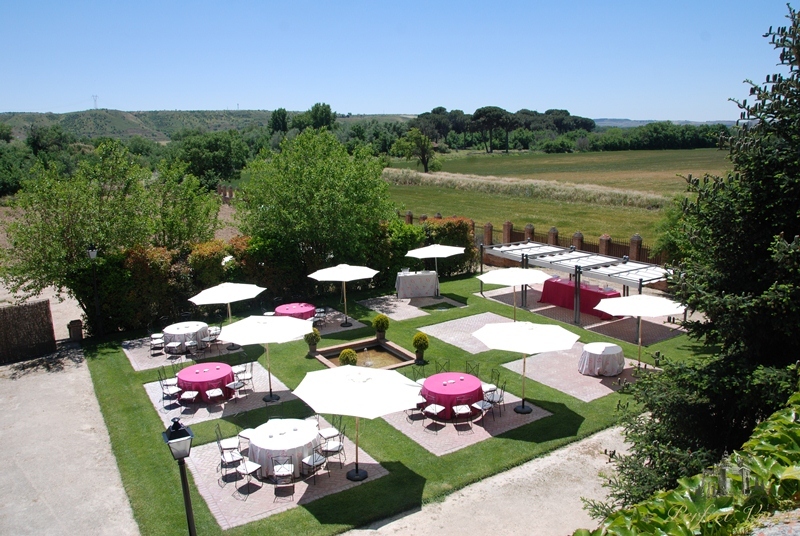 18 min from airport Madrid Barajas.